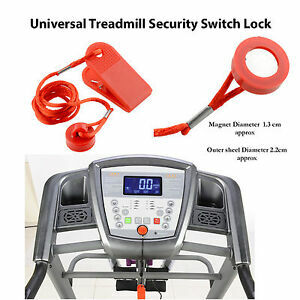 Running Machine Safety Key Treadmill Magnetic Security Switch Lock Fitness UK . AYMBH LIMITED reserve all the right to cancel any transaction, without any prior notice to the customer. AYMBH LIMITED reserve the right to report any suspicious activity to eBay and law enforcing agencies. AYMBH LIMITED reserve the right to report any misconduct of any buyer. AYMBH LIMITED reserve the right to protect the self and wider public interest. AYMBH LIMITED reserve the right to introduce any more T&Cs as and when needed. We Only Accept PayPal Payments Method.